Femme Fatales – Cammy White Pre Orders OPEN! Cammy was the second female character to join the roster of amazing characters of the Street Fighter franchise. First appearing in Super Street Fighter II she has been a fan favourite ever since! Kinetiquettes is proud to bring Cammy in this “Spiral Arrow” dynamic sculpture! She is now available for pre order (while supplies last) and you can purchase her here or with our official partners! 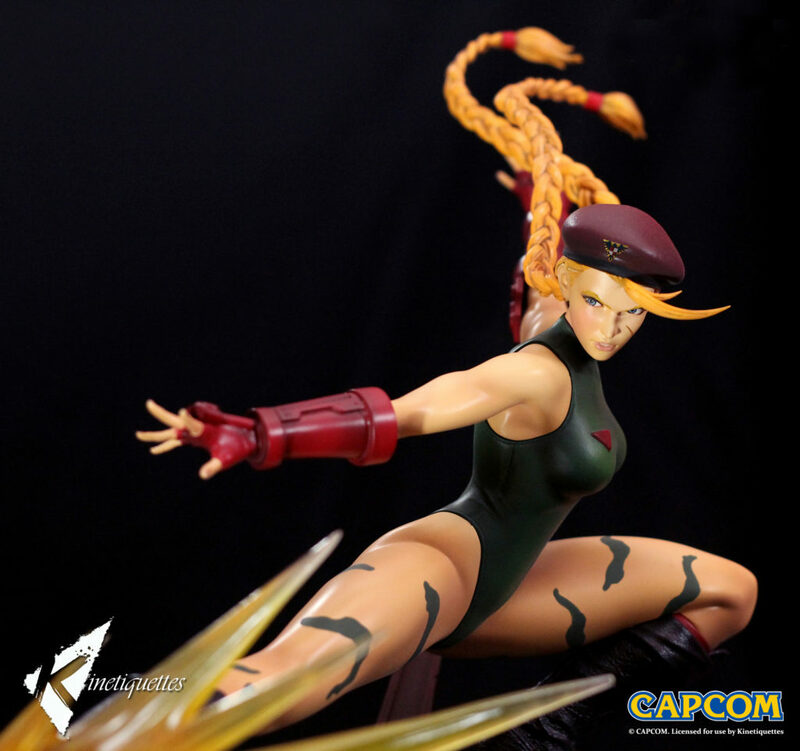 For people located in Europe, you also have the option of getting Cammy with our distributors from Tsume-Art!